We got used to the supermarkets long ago and to the barcode also. This thing is almost on each product we buy, it’s the main symbol of consumerism as well as individualism within the facelessness of mass production. 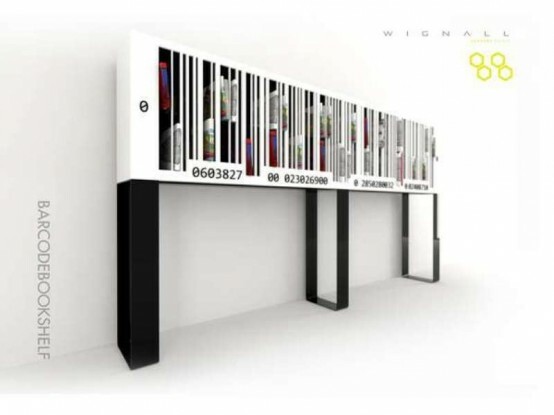 Mexican designer Eduardo Wignall used this code as an inspiration for his creation. 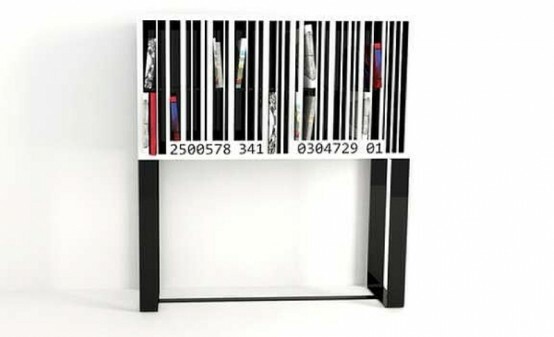 The Barcode Bookshelf looks like a three-dimensional incarnation of this symbol and has a series of vertical shelves that can hold some books and magazines. 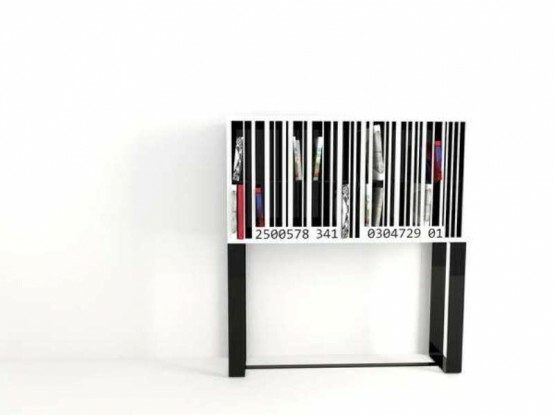 The inner edges are painted black and that resembles of the black bars of the code while the exterior edges of the shelves are painted white to complete the contrast. To complete the look the designer added some numbers. 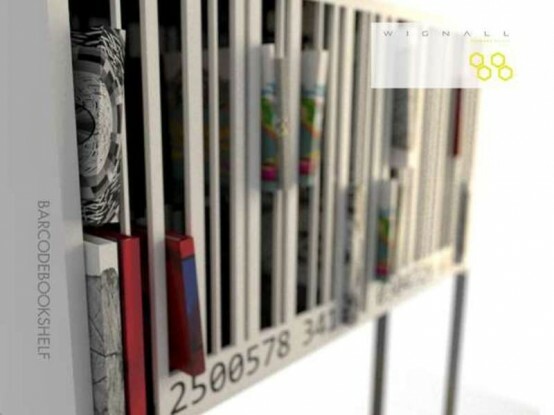 A great piece for a modern interior, especially an industrial one!